Don't you just love the foods of fall? Rich flavors, good color, and lots of cinnamon! It was so nice to make my first Apple pie of the season. By the time I photographed it there was already a piece missing. Today I made my second apple pie and it's almost gone this evening. The girls always want me to make Apple Crisp instead but Pie is just, well, it's Pie! And I love Pie! 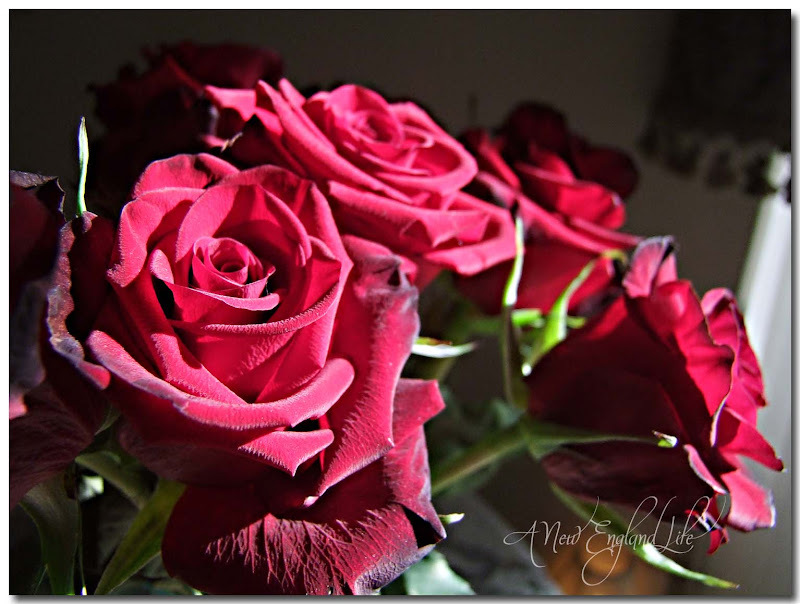 Roses my husband gave me for our anniversary last month. They don't have much to do with food, or fall, but they're beautiful and the rich colors blend nicely. I've been grazing my favorite magazines fall editions, like Yankee, Victoria, Southern Lady, and Better Homes and Gardens. Simple, light reads that have wonderful decorating ideas that I'll never replicate. But the photography is a soothing sight at the end of the day. It takes me away from it all for a moment and lets me dream of what could be. Looking for a simple idea for lunch? This is it! 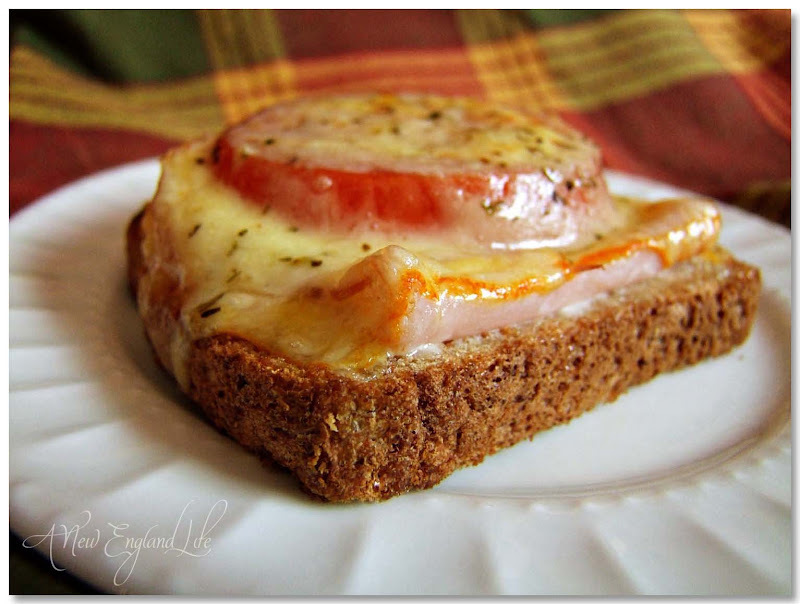 One slice of bread, deli turkey, a thick slice of garden tomato, muenster cheese, pepper, and oregano. Put it all under the broiler until it bubbles and you have an excellent lunch! Or go vegetarian and omit the turkey. It's just as yummy. And my favorite pie of all . . . Pumpkin pie. I could eat the whole thing by myself so I try not to make it to often. Nothing goes better with a slice of pie than a hot cup of coffee. 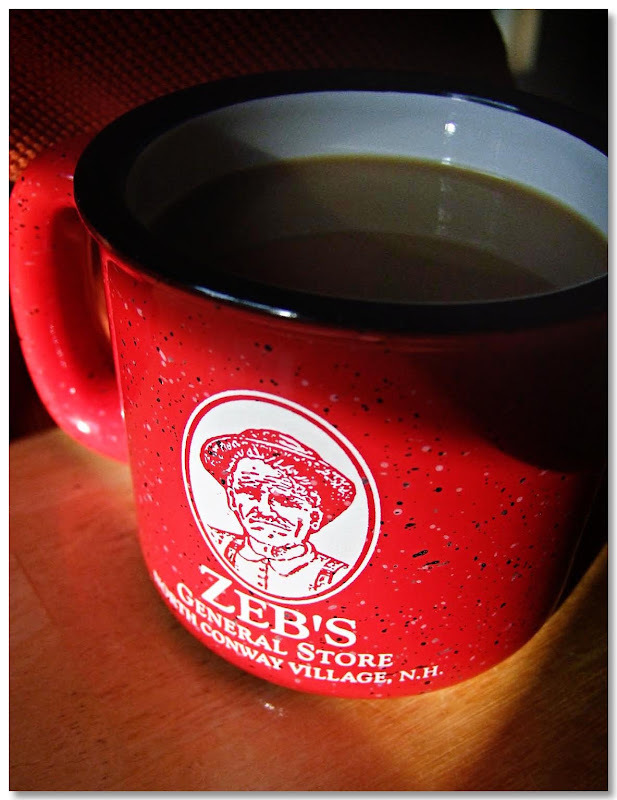 My husband has an affinity for his Zebs coffee mug he purchased this summer during our trip to North Conway, NH. Have you ever been to Zebs? 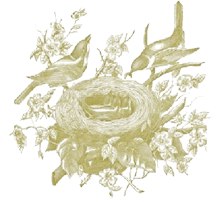 It's an awesome little store packed with goodies from your past, and products from around New England. Mmmmm - Apple pie has got to be my fave! Awesome pics Sharon and SUPER header shot too!!! Apple pie sounds delicious right now. But my favorite pie, the one that makes my mouth water, my heart melt, my legs tremble and stomach flutter is pecan pie. Oh....even the words typed on the screen look positively delectable. Gorgeous pictures, as always; I especially love the one of my beloved Yankee Magazine! Oh! And that lunch recipe sounds/looks delicious! I have to make that one day! My husband would love that sandwich. Our favorite fall foods are chili, spaghetti or any pasta with our homemade sauce, and any kind of pie. Mmm good. Your pictures look tasty enough to eat. Pumpkin stew is my favorite fall food. Those small pumpkins make great stew with lentils, onions, garlic, and cumin. Umm, yummy post!! I with you on the pumpkin pie! Canadian Thanksgiving is this weekend! I can taste the turkey & brussels spouts, & turnip, & mashed tatters and gravy and of course pumpkin pie and sweet potato pie.. Better stop now, I'm drooling! We are staying at North Conway on our trip so will definately go to Zeb's, thanks for the tip. Looking forward to sampling Pumpkin pie for the first time too. Oh my Sharon. I can almost smell the goodness of this post if I close my eyes... mmmmmmmm. Apple pie... and that lunch idea looks so yummy too. Fall here always includes chili with Sunday football and big pots of vegetable soup simmering on the stove. I don't bake, so pies and cookies, not so much. But I'll enjoy yours vicariously! The apple pie looks wonderful - you did a great job on the crust! I always buy frozen ones. Chilli is my favorite fall food and pecan pie is my favorite pie. 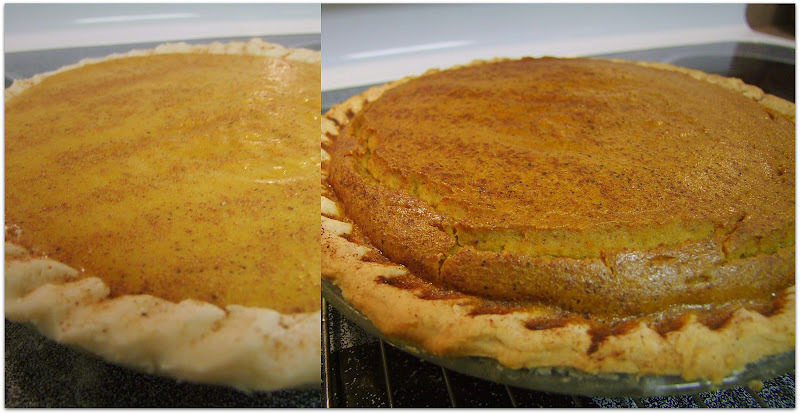 that pumpkin pie looks amazing....do you have the recipe? how do you get it to bake up so fluffy looking....mine always looks so flat-ish. The pie looks yummy...I love big pots of chili in the fall or homemade chicken soup! Really like your header photo. 2 weeks and I'll be there! Your apple pie looks as good as the ones my aunt makes. Pumpkin is another fav of mine. I like to burn my mulled cider and pumpkin spice candles too this time of year. Always enjoy a good cup of coffee, pie or no pie. Brought back memories of a favorite growing up...bread with two slices of bacon criss-crossed, a slice of tomato and topped with American cheese....then broiled. Haven't had that in over 50 years. Thanks for the memory!! I'm a new follower and I just love your pics! The apple pie looks great - have you tried adding sultanas? Just yummy. Well, first let me say that I don't have one potholder I would dare photograph! And, I still like you even though pumpkin pie is your favorite because it is probably my least favorite! But I do love a good pumpkin cookie, muffin, or cake! I'm more of a cake gal, but peach is my favorite pie. I have been very lax.....but after seeing your pies, I am going to get baking!!! I'll bet that pumpking pie was delish. Lovely post, I went to Zeb's many years ago, hubby and I love the White Mountains, we went last year and stayed at the Mt Washington Hotel for our 25th anniversary. I posted about it earlier this year on my blog. Pie and coffee, does autumn food get any better? We have an Apple Harvest Festival coming up here, and the pies there are de-lish! 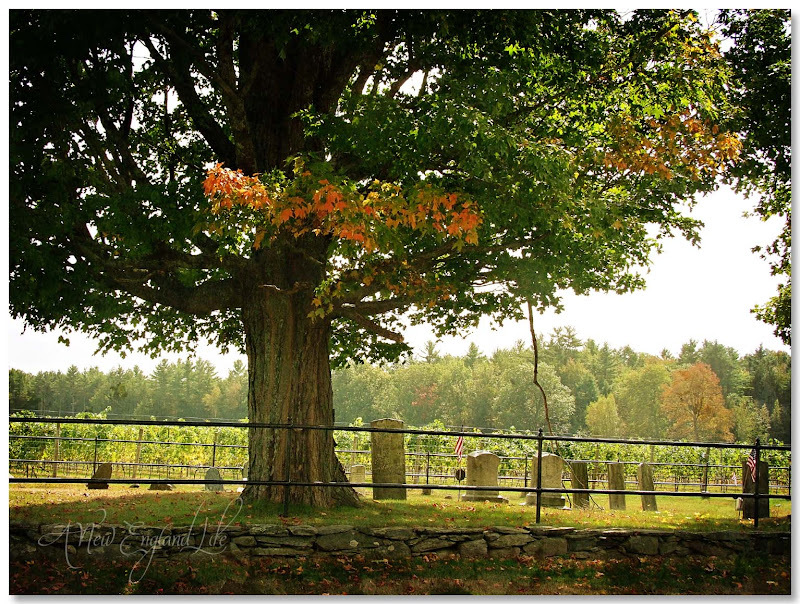 First off, I want to jump into your blog header and swing on both of those swings - such a great photo! 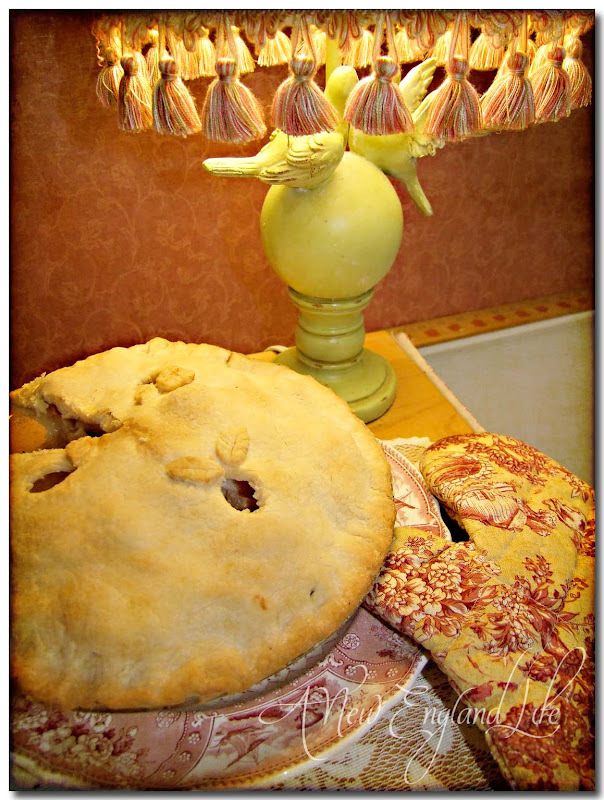 i love apple pie too - this was a great fall post, now I'm hungry! Gorgeous photos today! Your apple pie looks professionally baked! You should sell those beauties! You are multi-talented, my dear! I love the fall when the weather gets cooler and I can make chili, soups, roasted chicken, etc. It was an apple pie weekend at our house, too! 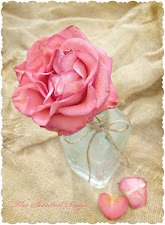 I just love your blog & photos. The feeling you get from browsing thru your magazines is the feeling I get looking at your blog. . . 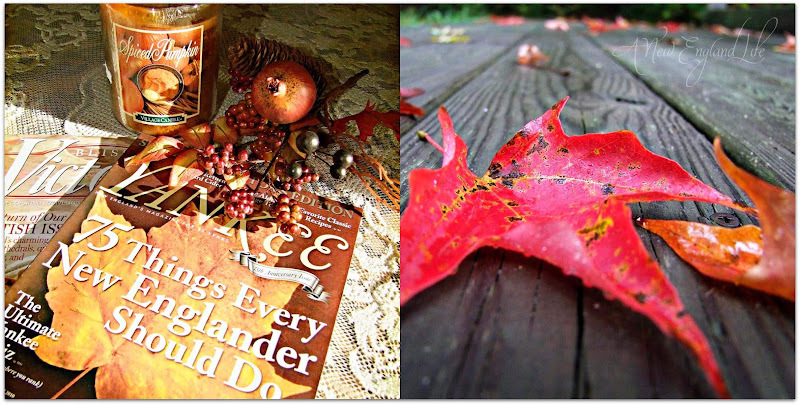 Loved all these shots..the epitomy of autumn! I love pumpkin pie too...I always make it out of real live fresh pumpkins..it can't compare with making it out of canned pumpkin. I've been enjoying your lovely blog for the past 1/2 hour. The summer pictures are gorgeous, especially by the sea. So I'm thinking I will need to return to New England in the spring or summer! Mum and I took a *color* trip last fall...7 states + Quebec, 1300 miles in 8 days. It was glorious! We live in Arizona, so you can imagine how enamored we were by the color. And we did stop at Zeb's in North Conway!